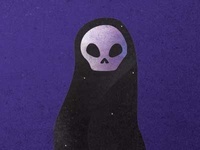 Lil' Grim — I was messing around with textures, I liked how it came out. 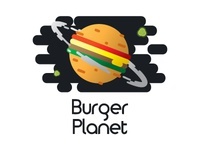 Burger Planet — Another logo from the current prompt challenge I'm doing. Spokes - Bicycle Shop Logo — One of my favorite logos to come from my recent logo challange prompts. 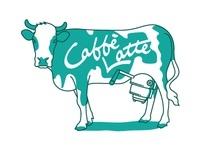 Caffè Latte — Logo for an Italian coffee house. 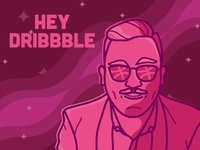 Hey Dribbble! 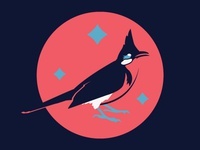 — Wanted to thank Kyle Letendre for the invite!